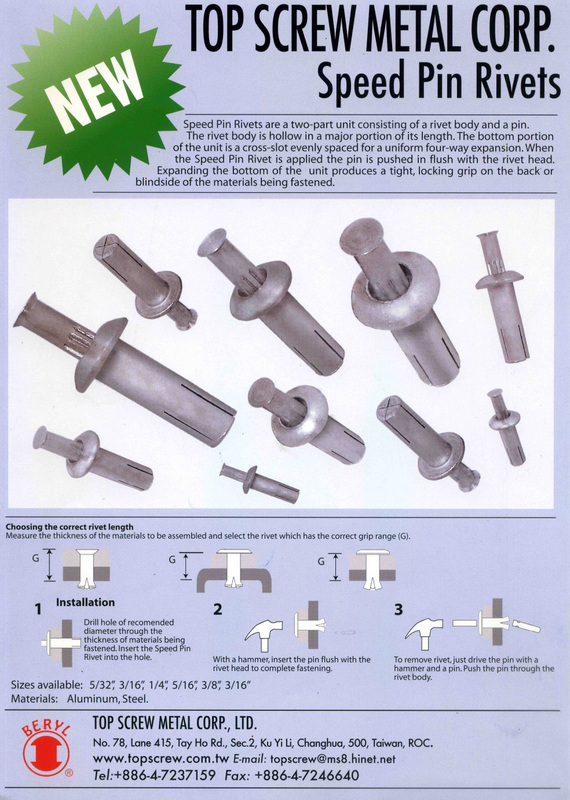 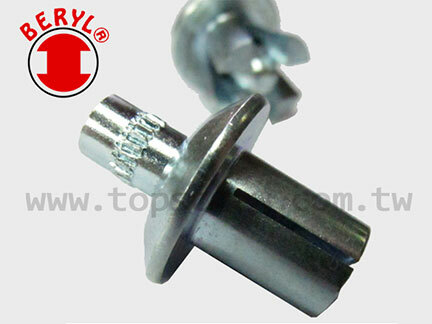 1.SPEED PIN RIVET IS FAST AND EASY TO INSTALL. 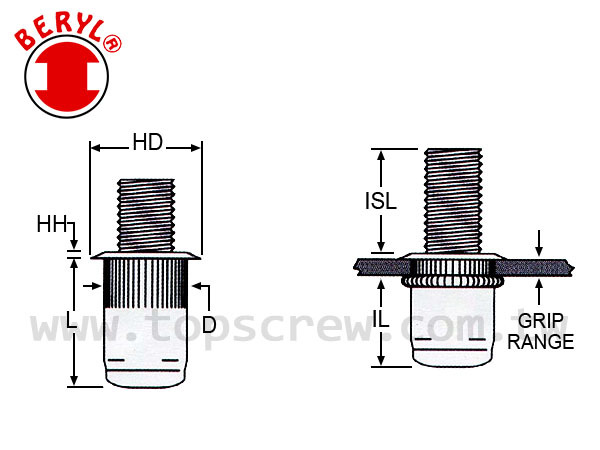 2.NO SPECIAL INSTALLATION TOOL IS REQUIRED FOR SPEED PIN RIVET, JUST A HAMMER WILL DO. 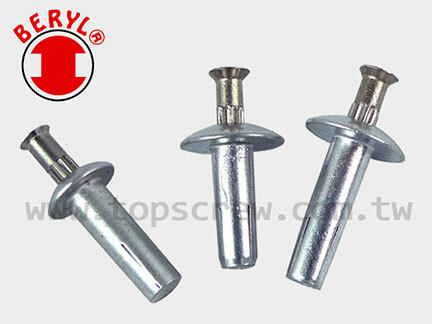 3.VARIOUS MATERIALS ARE AVAILABLE FOR SPEED PIN RIVET. 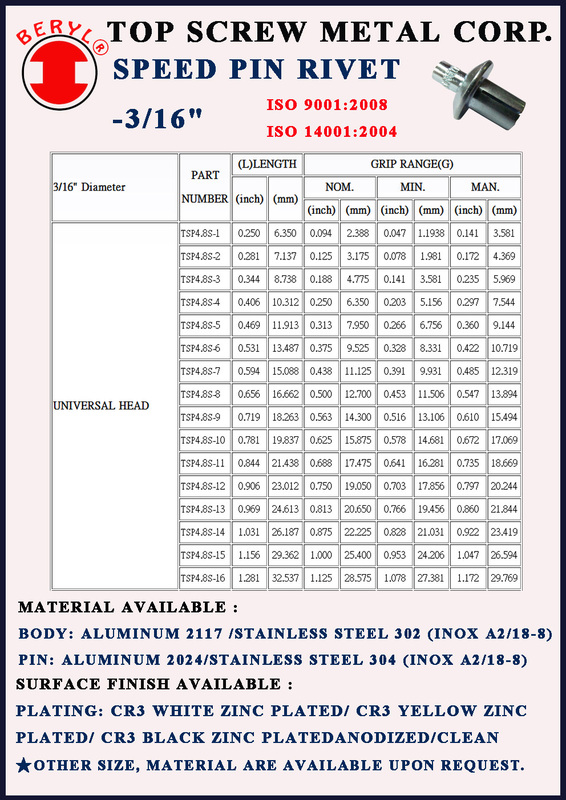 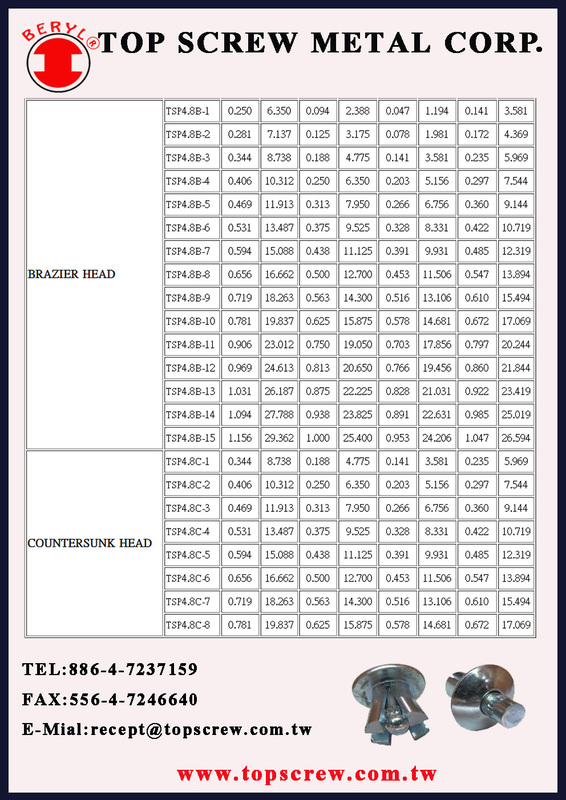 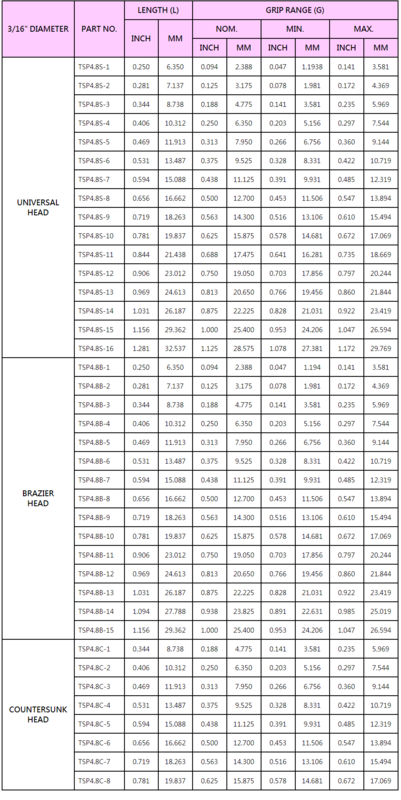 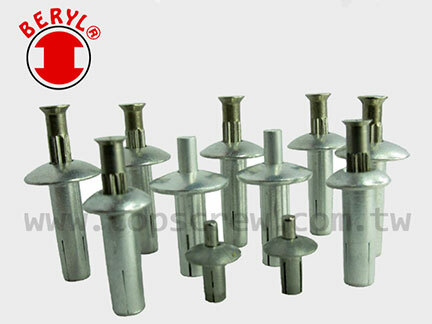 4.VARIOUS HEAD STYLES ARE AVAILABLE FOR SPEED PIN RIVET. 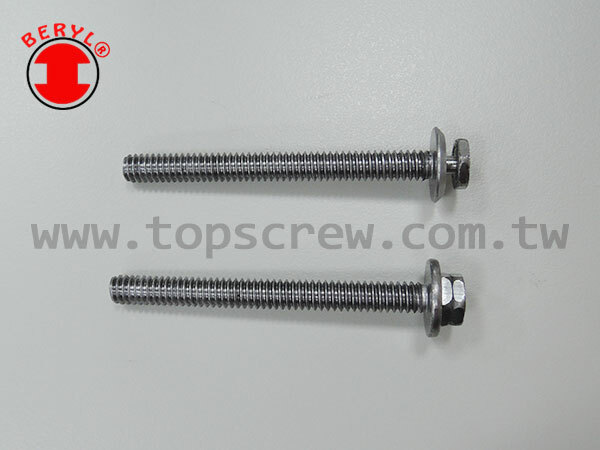 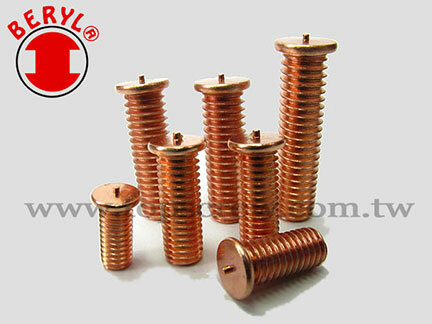 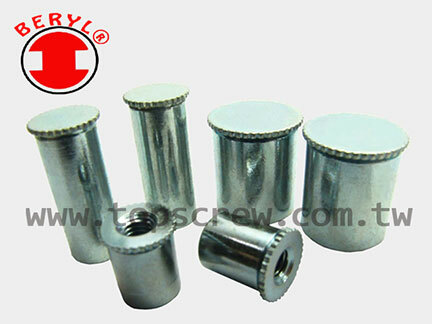 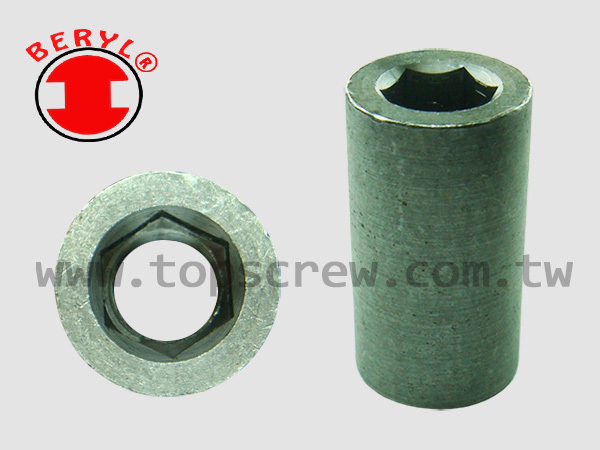 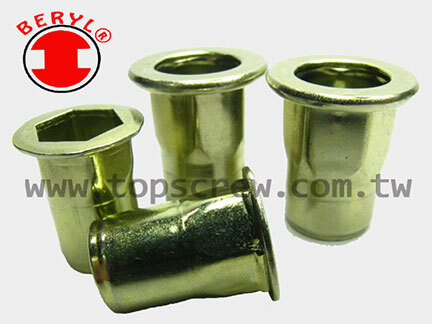 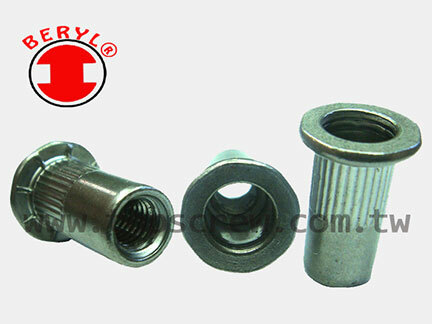 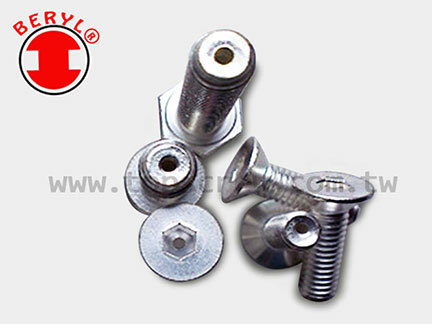 6.SPEED PIN RIVET CAN BE RUST RESISTANT. 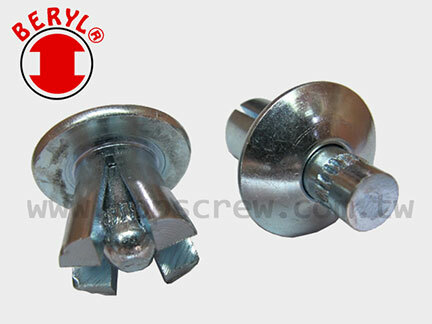 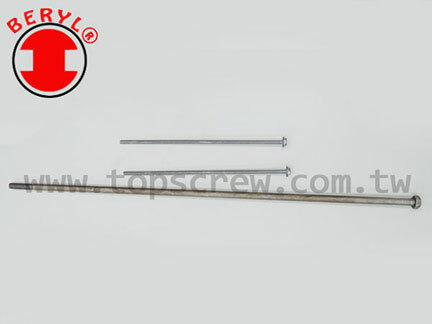 7.SPEED PIN RIVET CAN BE APPLIED TO WIDE THICKNESS. 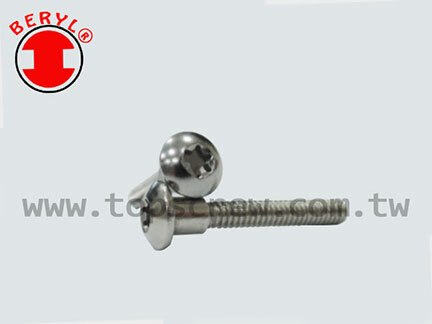 8.THE APPEARANCE LOOKS GOOD AFTER INSTALLATION.